SUTHERLAND REAY leading the way! Since opening for business in March 2010 in New Mills, Alex Reay and Paul Sutherland Reay have since opened a second branch in Chapel-en-le-Frith and have firmly established themselves as the leading agent in the High Peak. Along the way we have steadily grown, carefully recruiting the very best people to work alongside us and continue the Sutherland Reay way! We employ real people who have the desire to go the extra mile. The team we have in place is a team we are extremely proud of, a team with energy, enthusiasm and expertise, a team that gels, a team that works for each other and more importantly a team that works for you. 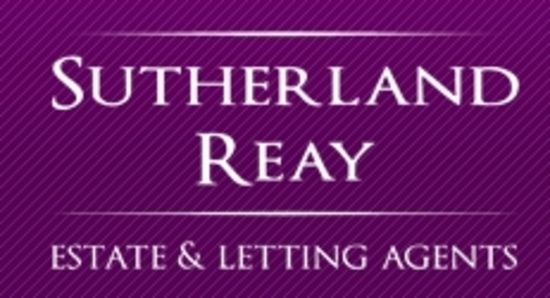 Come and talk to us and see for yourself how our unrivalled professionalism, market leading presentation, extensive marketing, energy, enthusiasm and expertise make Sutherland Reay the agent of choice in Chapel-en-le-Frith, New Mills and the High Peak... our high flying team are ready to get you moving!